Instagram is the place to be! It has grown from just being another social media channel out there to one of THE social media channels to be on! According to Instagram’s press page, there are 300 million monthly active users sharing 70 million photos on average per day, and those photos get 2.5 billion likes! Holy Kamolee!! Cooking is Personal! So as a Chef, new or seasoned, due to the intimate nature and visual sensations Instagram provides and let’s not forget to mention, free exposure to you, your brand and your place of work…this is the perfect medium for you to show off your masterpieces, bring your audiences behind the scenes and portray your journey as a culinary artist. We researched many chefs, and below is our list to follow. They represent humility and fun, and their presentations of their dishes/pastries/cakes are off the chain! Their stories are real and relatable – we love to see what makes them tick, and they also show tips to help other chefs learn. No wonder they have such huge followings! We also included our past Chefs of the Month who are on Instagram, because they are just pretty cool dudes and dudettes and have a lot to offer…. 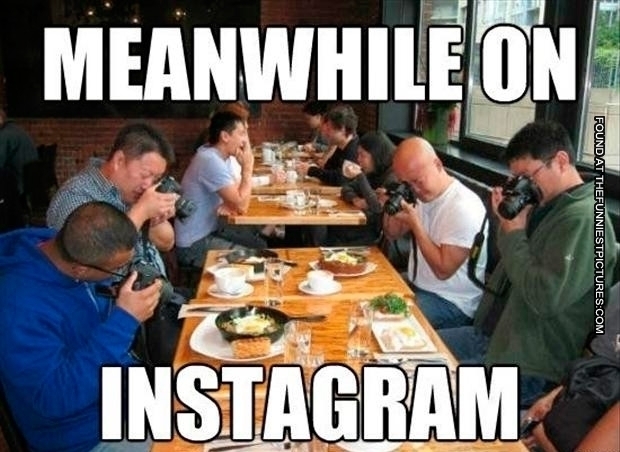 Instagram Tip #2: A picture is truly worth a thousand words! 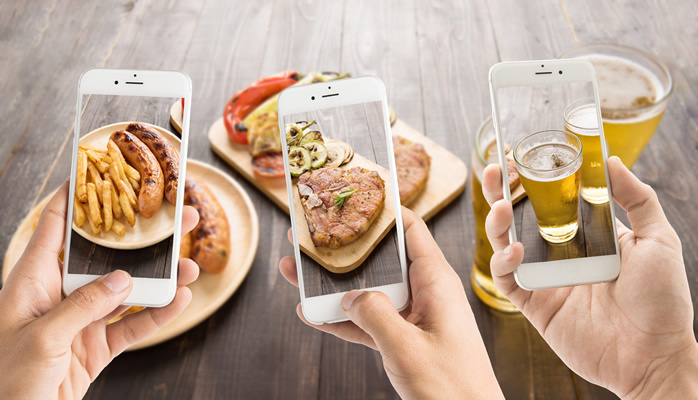 While it is easy to just take a picture and publish which works, we would like you to remember presentation is everything… Put some thought into how the dish will be plated and then displayed under the right lighting and Voila! Professional photography at its best! Enjoy the new likes, comments and regrams that will follow and ultimately, your growing fan base. Instagram Tip #3: Have fun and show your personality! Allow your pics to reflect simplicity, creativity in design, background, showing the unseen and what makes you tick! People follow you because they like you. Instagram Tip #4: Engage with your fans and other people in your industry. Grow your network. Like your fan’s photos, leave a comment and enjoy being part of your Instagram community. Which chefs do you love to follow on Instagram? Send us their links and let us know why you are a fan!